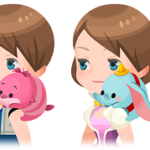 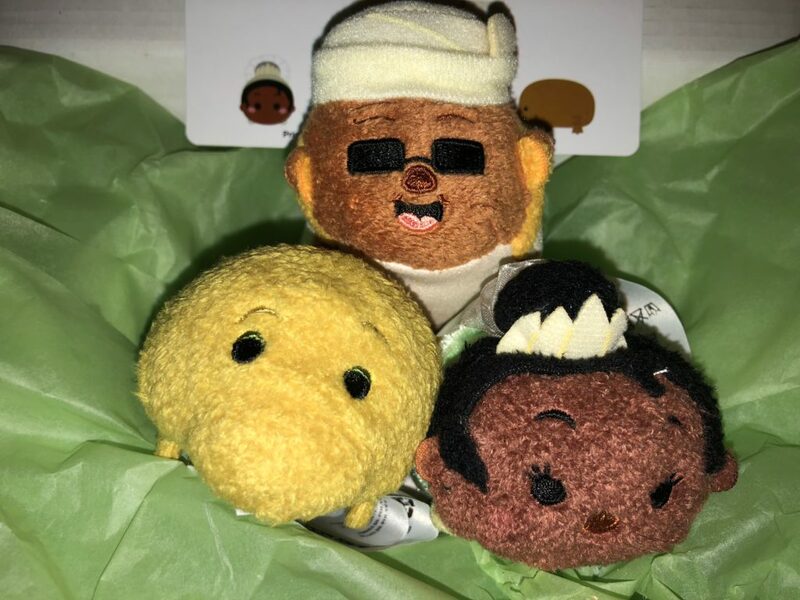 Disney’s Tsum Tsum Monthly Subscription service has been amazing lately. 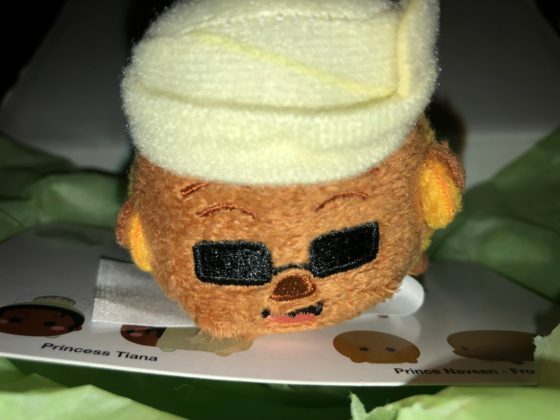 While December’s release doesn’t quite top the November Wreck-it Ralph Fix-It Felix Jr. arcade game, it’s still pretty cool. 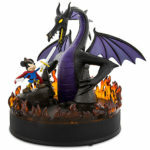 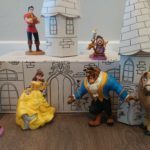 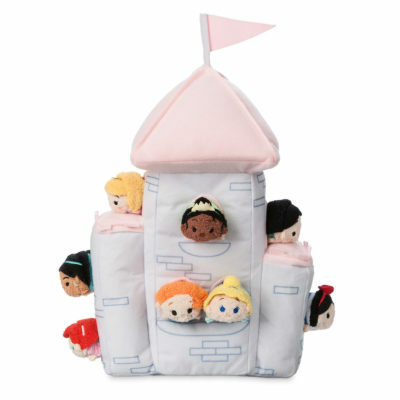 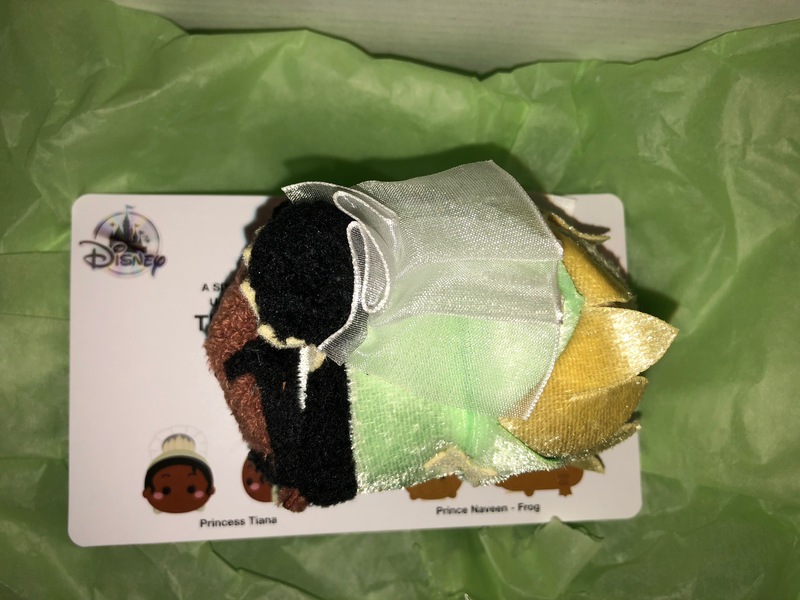 It comes with mini plushes of Tiana in her princess dress, Naveen as a frog, and Mama Odie. 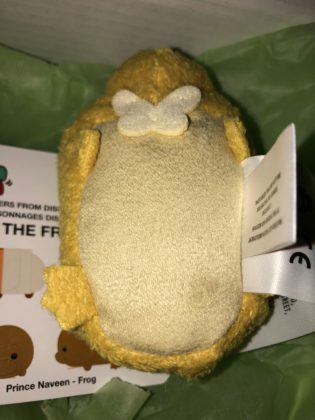 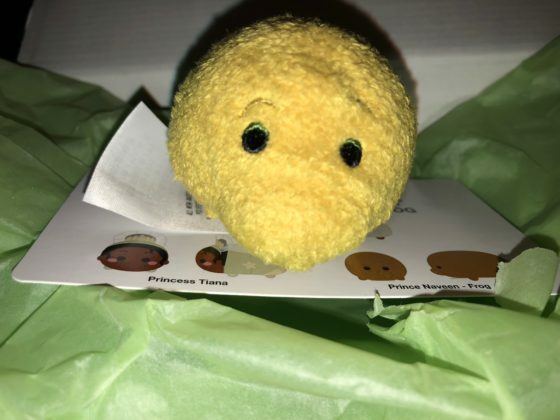 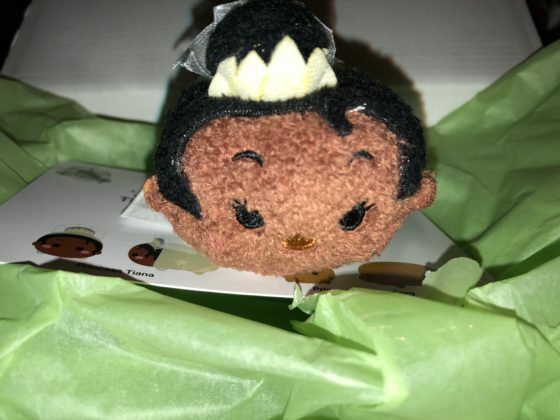 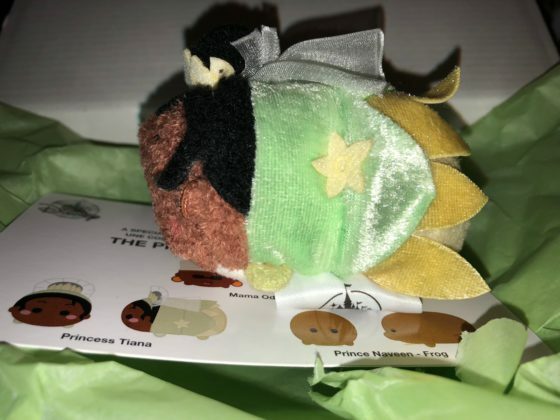 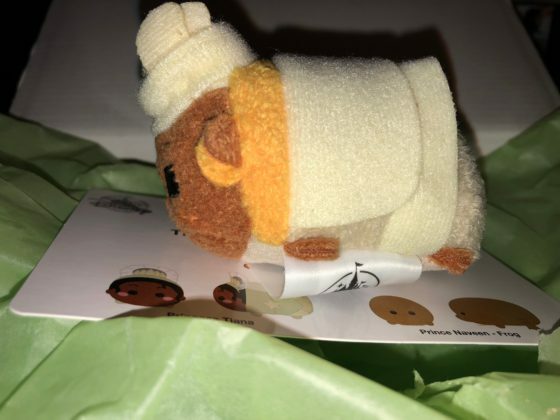 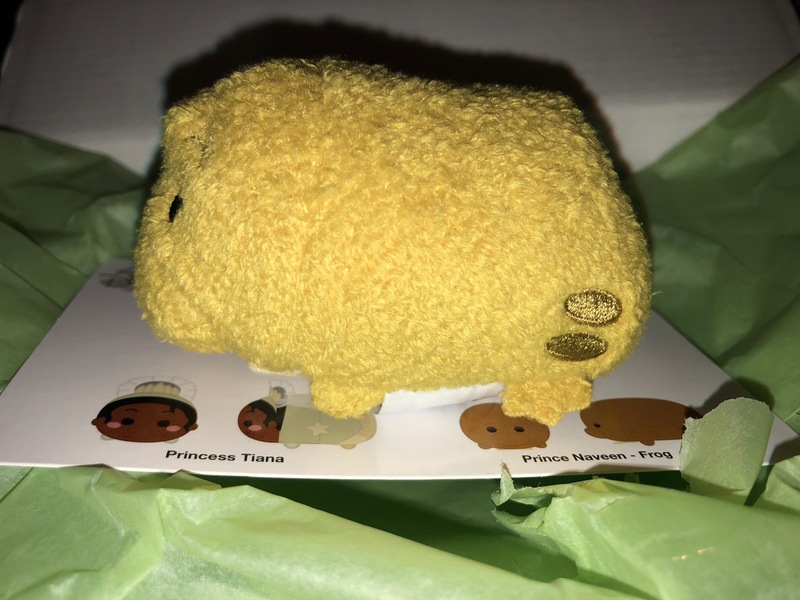 Fans of The Princess and the Frog may also be interested in the Disney Princess Castle Tsum Tsum set that was released today, which features micro versions of eleven Disney Princesses, including Tiana.